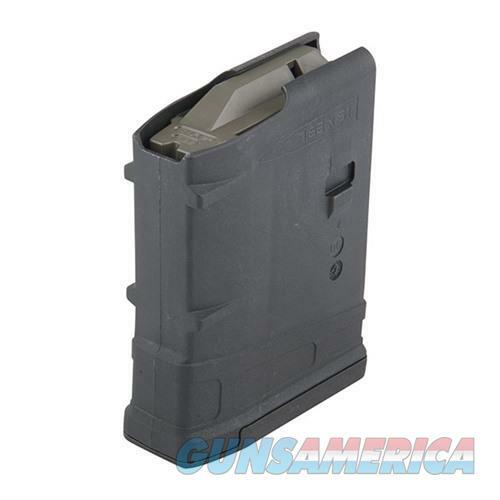 The PMAG 10 LR/SR GEN M3 brings GEN M3 technology to the smallest possible magazine size. Perfect for hunting applications, depending on local hunting laws, and also for states where overall capacity is limited. The 10 round GEN M3 includes all of the benefits of the GEN M3 line. Perfect for use with a bipod or when shooting off of a pack.